​Custom, hand-cut, hand-painted signs from the Jersey Shore and more! 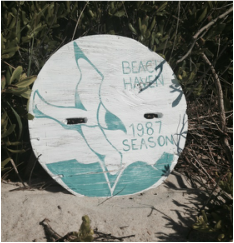 If you grew up at the Jersey Shore or vacation here now, you will recognize the iconic beach tags worn by locals and visitors alike to access and enjoy the public beaches. 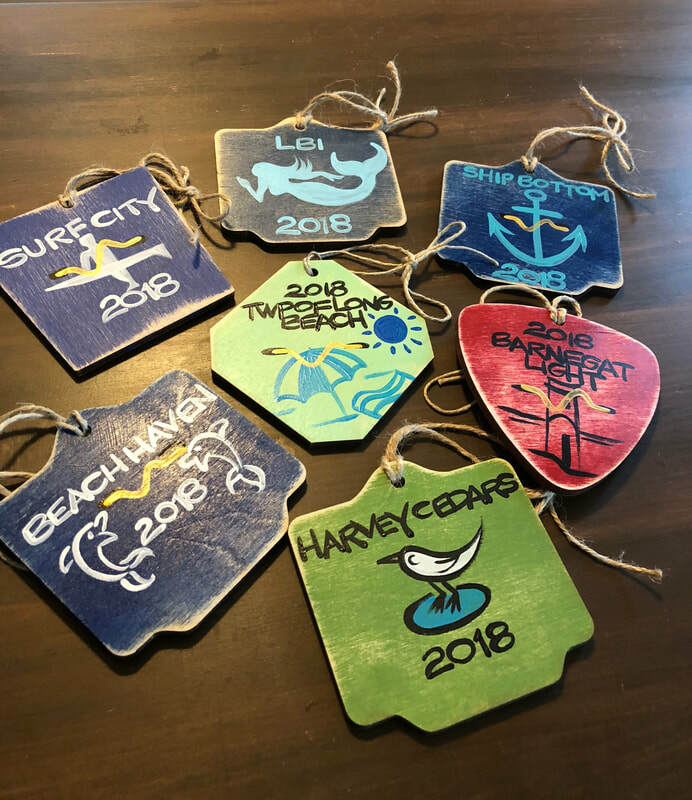 Every year, each municipality from Asbury Park down to Cape May creates its own badge design for the season, and it's not unusual for vacationers to keep and collect these colorful souvenirs of summers gone by. 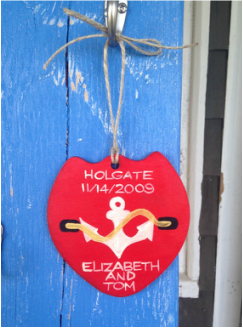 We recreate these familiar designs as hand-cut, hand-painted wooden signs, house markers, and holiday ornaments. Whether you are looking to commemorate a special event or just want to celebrate and display your Jersey pride, we can create a sign just for you. Please come visit us at the next local show or contact us to request your own custom design!